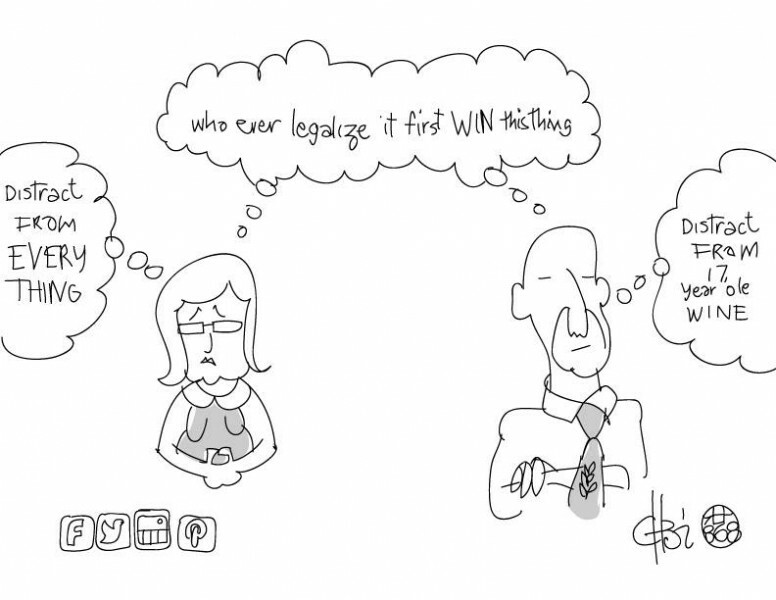 Political cartoon from Darren Trinity Cheewah's #fullcorbeaux series. Used with permission. As the September 7 general elections  in Trinidad and Tobago draw closer, the ruling Kamla Persad-Bissessar  administration has many pressing issues to address, including crime , campaign finance reform, accusations  from disgraced ex-FIFA vice-president Jack Warner and corruption allegations . Yet, it has been focusing its re-election campaign on one main premise: that the country would be better off not electing the current leader of the opposition, Dr. Keith Rowley , and his People's National Movement  (PNM) party. An hour ago at the Hyatt the UNC launched its ad campaign for ‪#‎GE2015‬. 1. Vasant Bharath says they have no idea what the campaign is costing but the UNC is footing the bill. This implies that the political party has a source of income. What is it? 2. The campaign is called www.NoRowley.com . The party's PR team insists it is not personal, but is factual. There are #NORowley  ads all over You Tube now…every time you click you get an ad! My brother just complained to me that #NORowley  ads are popping up all over YouTube on even religious videos and children content. Abt to watch p̶o̶r̶n̶ nature videos on YouTube and a NoRowley video pops up, killing my l̶i̶b̶i̶d̶o̶ desire to see animal antics! V immoral. 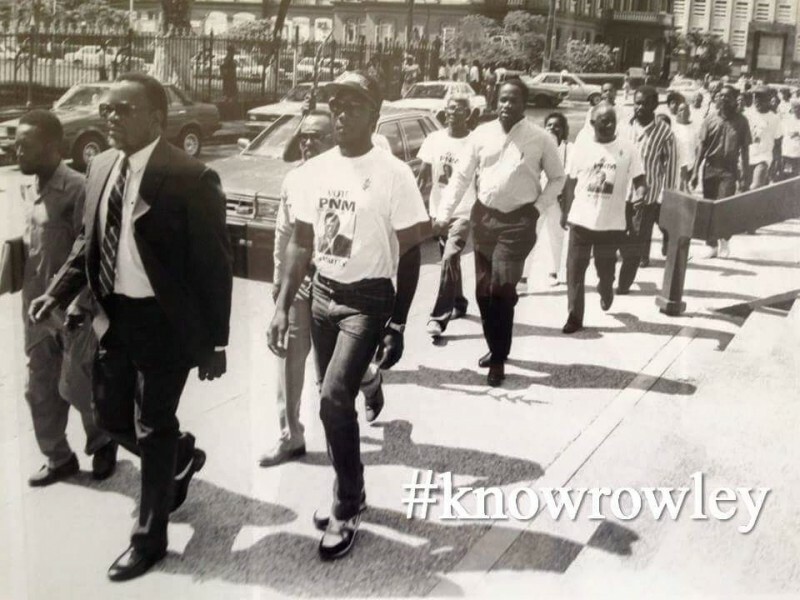 The ‪#‎norowley ‬ campaign, like the ‪#‎getoutkamla ‬ campaign launched by the PNM on May 24th 2015 ( but clearly was not followed through with) is juvenile and a bit distasteful. 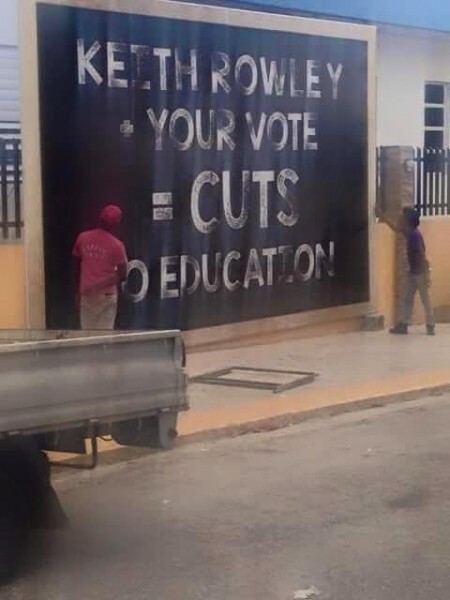 Rodney and Vasant looking like two idiots going around with cut outs of Rowley. Go attack the issues on a different level! 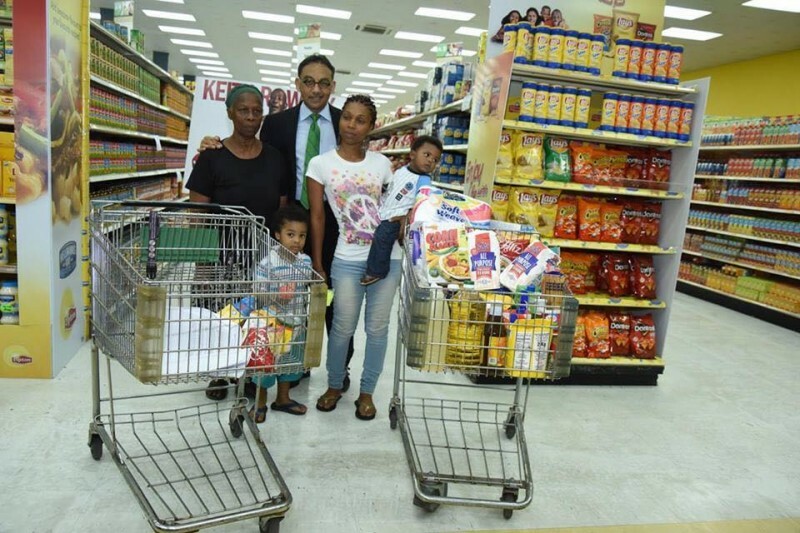 …to depict (not coincidentally) a single-parent (female), Afro-Trinidadian family suffering the indignity of an empty grocery shopping cart under the tenure of Dr. Rowley. Versus a full cart under the UNC. Gather from that what you may. 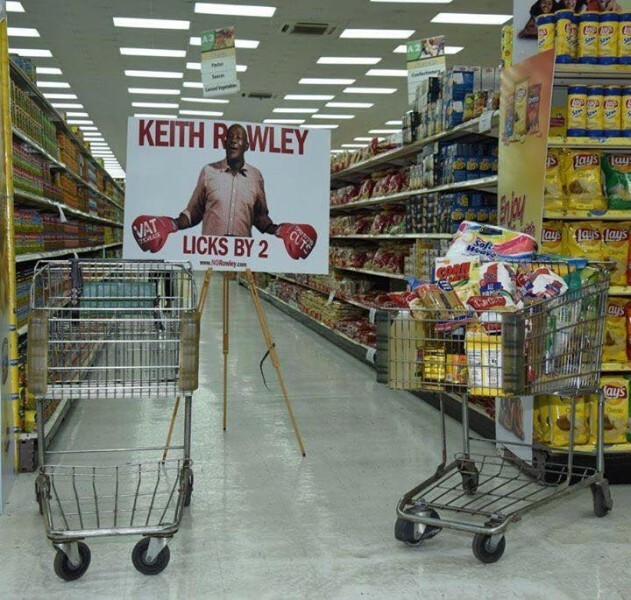 Grocery carts; photo by Anthony Morgan Beach, used with permission. Photo by Anthony Morgan Beach, used with permission. Signage outside St. Peter's R.C. school in Point Cumana, Trinidad; photo via The Archdiocese of Port of Spain's Facebook page. This is a failure waiting to happen. Zoning of taxes and its use would not help rural communities. So poor areas would remain run down according to this plan. The poor stay poor and the rich stay rich. 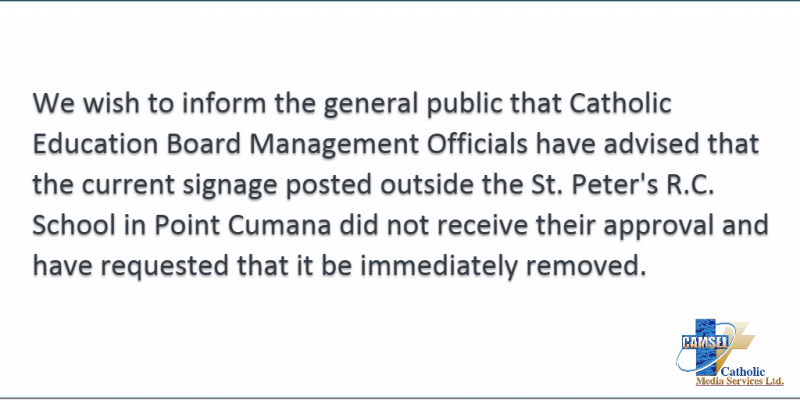 PNM Policies again. ah hope allyuh know where allyuh taking this now eh. this is bordering on stink, nasty, dutty, if not there already. we need to stop appealing to people's ignorance and worst yet, playing on said ignorance. you may not suffer; because you have it made. but ordinary poor people will suffer in the long run.